Tyler Riggs Burger, 29, of 3500 Murray Highway, Hardin was arrested on February 14, 2019 on a Marshall County Warrant for failure to appear. 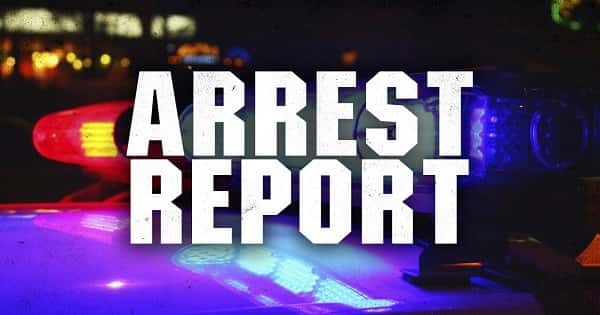 Joshua Aaron Schmitt, 22, of 1537 Colorado Street, Calvert City was arrested on February 18, 2019 for DUI 1st offense. He was also charged with possession of an open alcoholic beverage container in a motor vehicle and failure to produce insurance card.